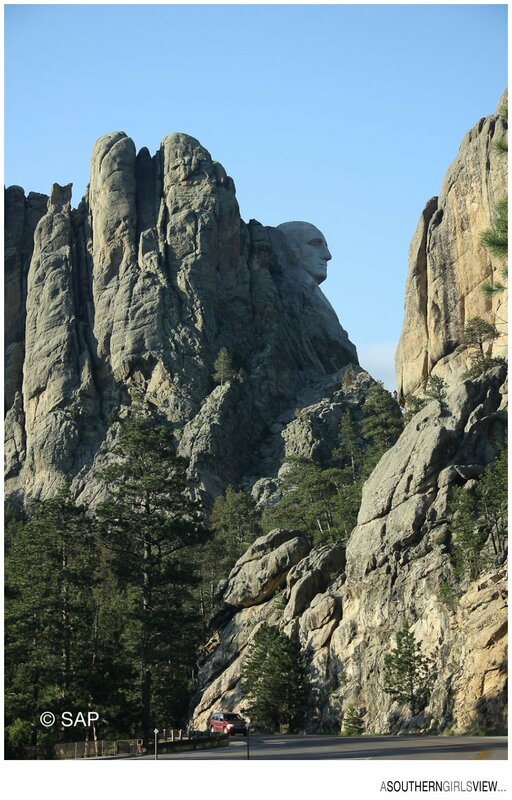 On Oct 4, 1927 work began on a massive project in the sacred Black Hills of South Dakota. 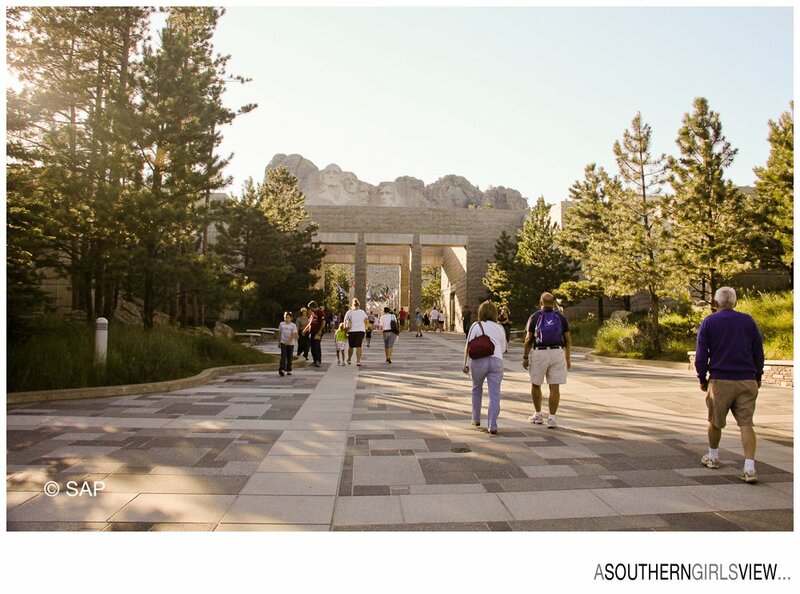 Over the years that project, and now national park, has met with tons of controversy ranging from the presidents selected to the location in what was the sacred lands of the Lakota Sioux. 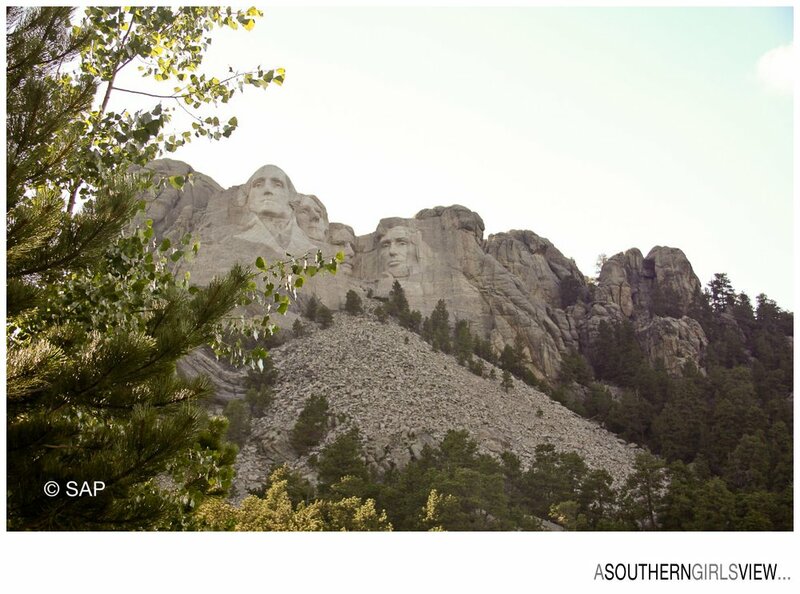 Mount Rushmore depicts four US presidents and attracts nearly 3 million visitors each year. 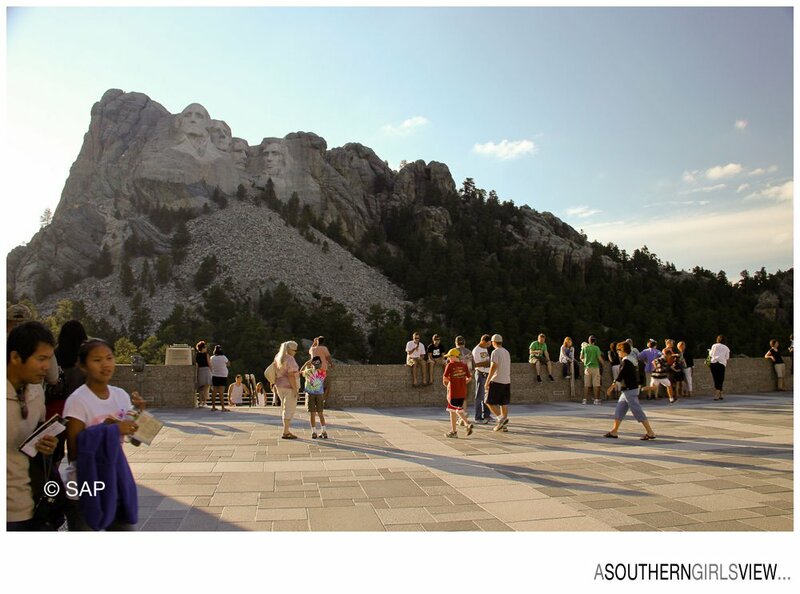 I visited Mount Rushmore in the summer of 2010 and was very disappointed. I am not sure what I expected because it is not like I did not know what it looked like. 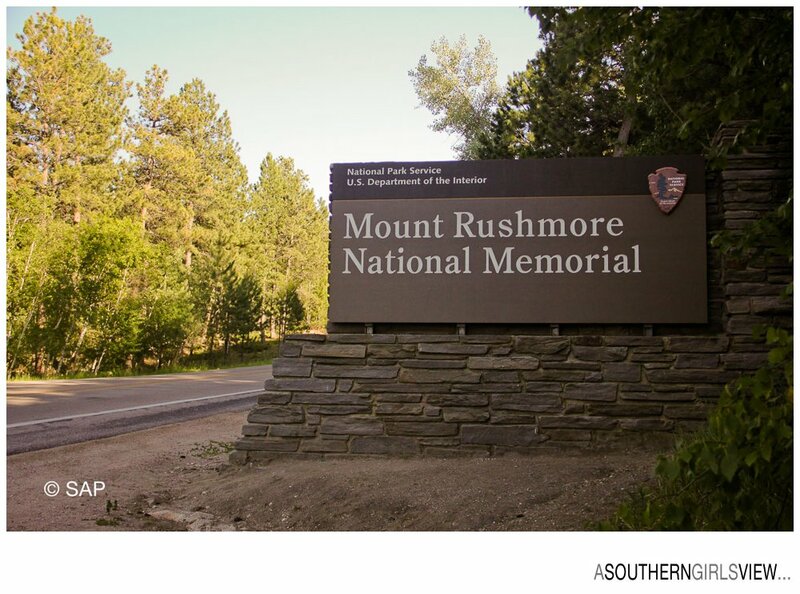 I had left Spearfish, SD early that morning with excitement at traveling through the Black Hills that I had read so much about all my life. 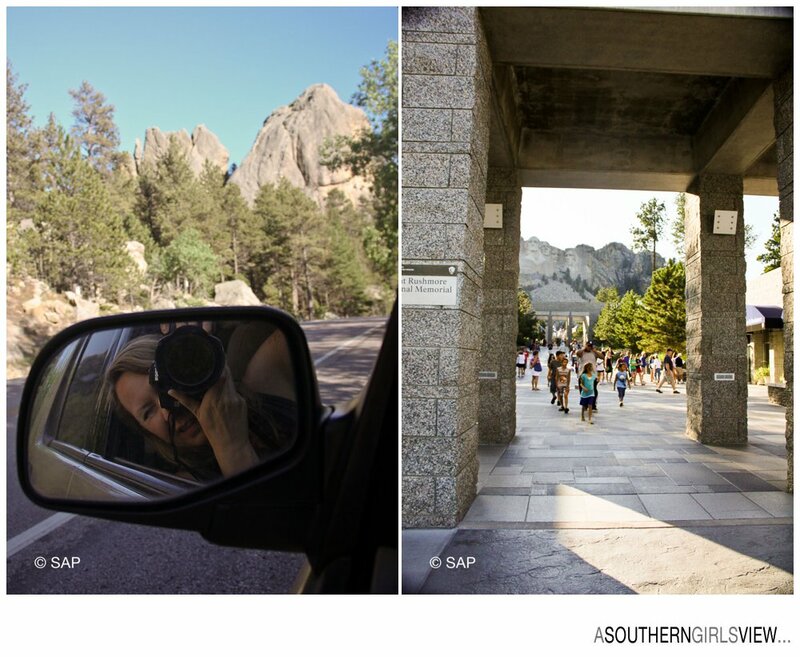 As I made my way through historic towns of Deadwood and Lead, I was struck by how americanized the Black Hills were. The history of these two towns is very much based on the gold rush that struck this area in 1874 when Custer and his 1,000 man army entered the Lakota territory (near present day Custer, SD) in search of the rumored gold. Despite the land belonging to the Sioux and recognized by the US Government with the Fort Laramie Treaty of 1868, the “white man” proceeded with the invasion and settling of the area. 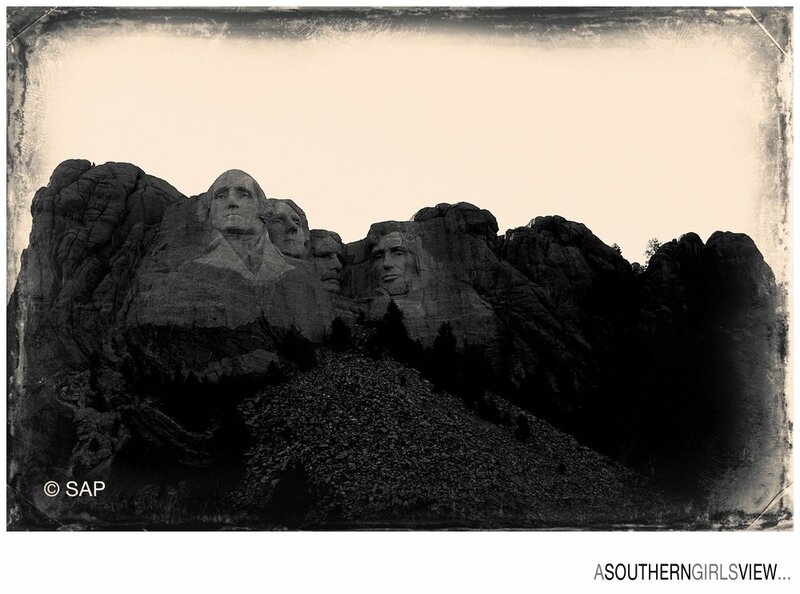 Thus, by the time I reached Mount Rushmore, I was appalled that it even existed. I was even more appalled at the commericalization of the monument itself. A huge parking garage sits right in front of the entrance, with an amphitheater just at the foot of the mountain. Being there in person looking up at the carvings, I was even more appalled that someone would even conceivably think it made any sense to put the heads of the US Government in the land held sacred by the Lakota. It was late afternoon and there were still a lot of folks there, but in my opinion it was a visit that I could have done without.